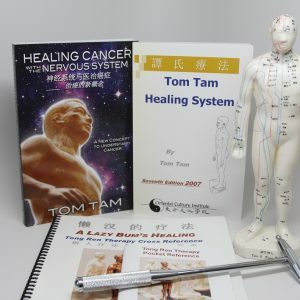 With the development of Tom’s healing theories, he invented various machines and devices used for the purpose of healing. 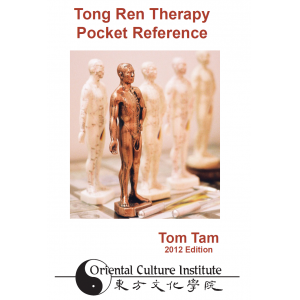 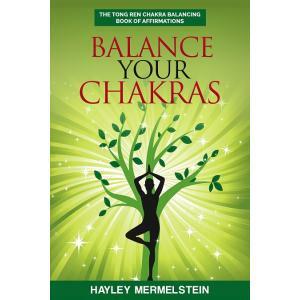 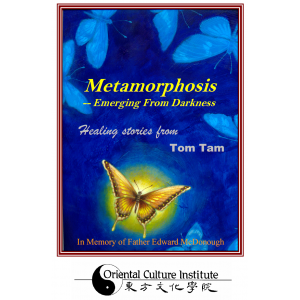 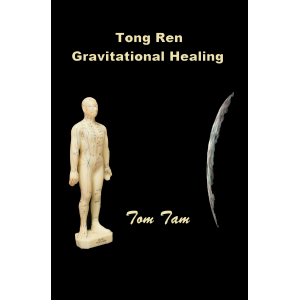 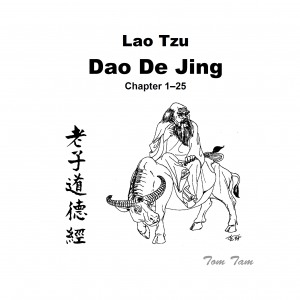 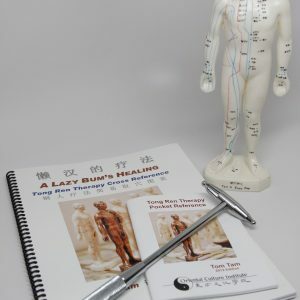 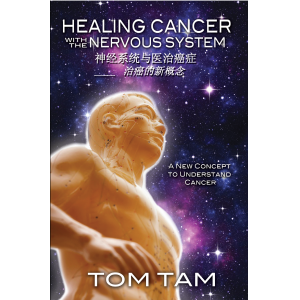 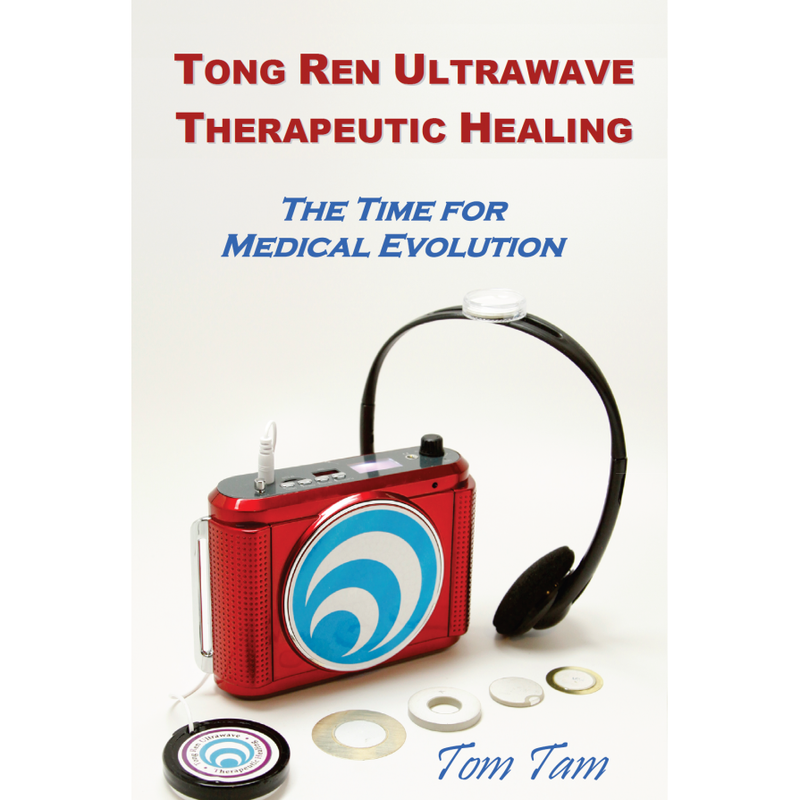 This book details the beginning of the process in which he developed his machines starting with brainwave entrainment, which reflects the theories and principles of Tom’s blockage system and the Tong Ren Healing modality. 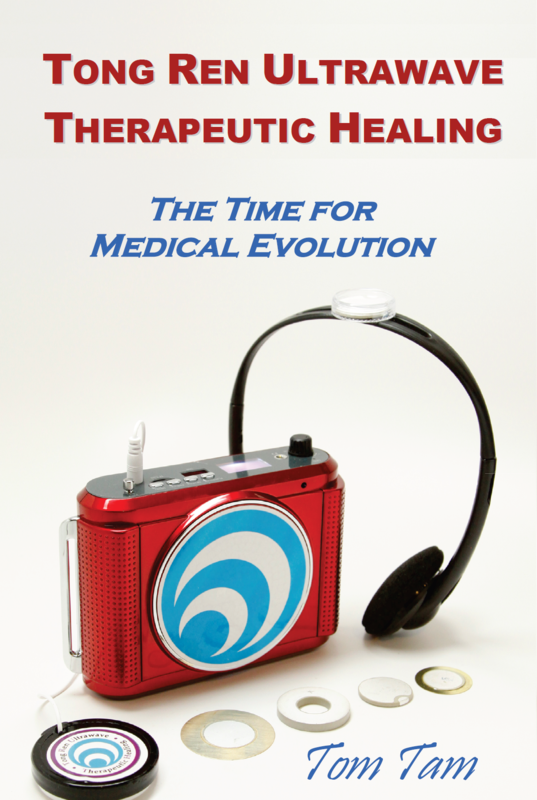 With the development of his machines, people became able to use the devices for healing on a consistent basis towards healing.